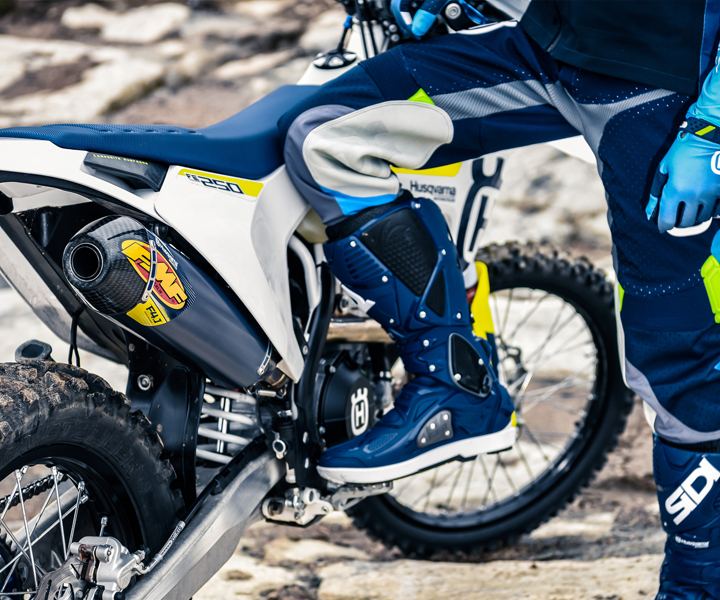 Husqvarna Finance now makes it easier than ever to own a new Husqvarna model in 2019 with a range of finance packages designed especially for you and available across the Husqvarna Street range. 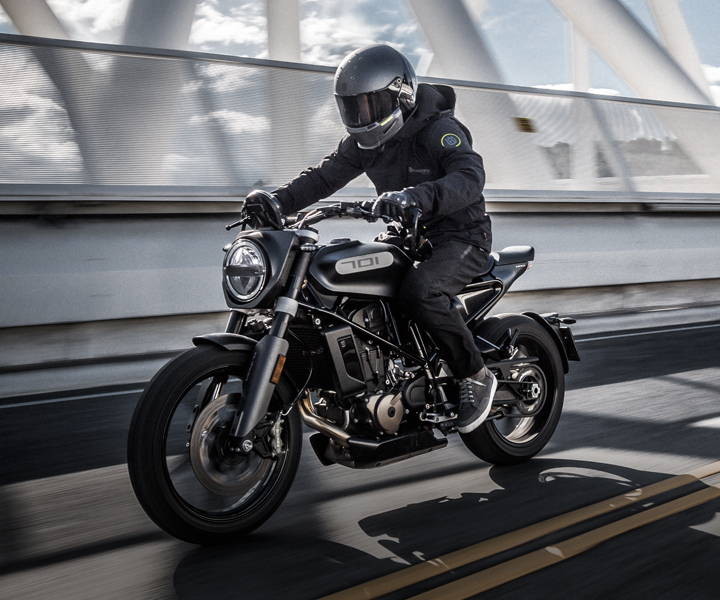 Adding to it's ever expanding street range in 2019, Husqvanra has recently launched the 701 SVARTPILEN. 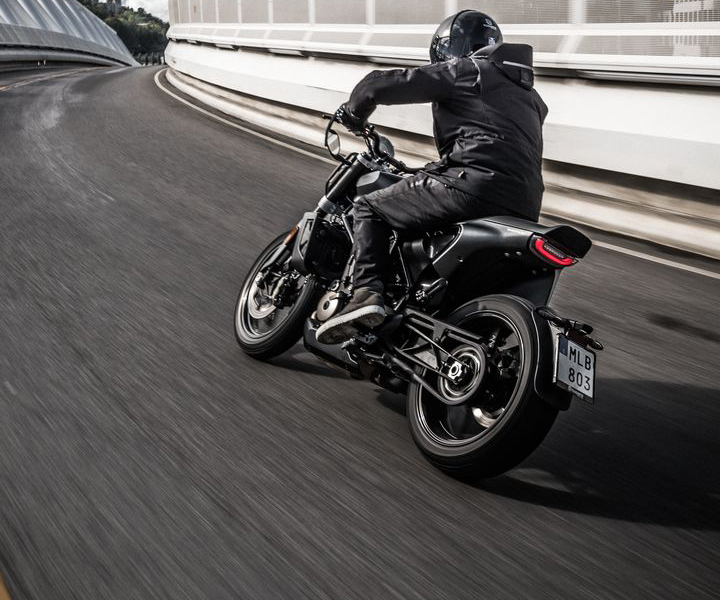 The SVARTPILEN 701 is simple, raw, authentic and thrilling to ride. Its design captures some of the original spirit that originally made motorcycling great, and that still fuels the imagination of riders today. All new Husqvarna Street models benefit from a two-year unlimited mileage warranty and a free mobility guarantee from the RAC. Svartpilen 401 2019 36 £99.00 £5599.00 £760.27 £4838.73 £1062.77 £2337.50 £6661.77 5000 14.9p per mile 9.9% APR 5.13% p.a. Svartpilen 701 2019 36 £119.00 £8899.00 £2518.82 £6380.18 £1383.51 £3479.69 £10282.51 5000 14.9p per mile 9.9% APR 5.13% p.a. Vitpilen 401 2019 36 £99.00 £5599.00 £760.27 £4838.73 £1062.77 £2337.50 £6661.77 5000 14.9p per mile 9.9% APR 5.13% p.a. Vitpilen 701 2019 36 £119.00 £8899.00 £2105.50 £6793.50 £1607.69 £4117.19 £10506.69 5000 14.9p per mile 9.9% APR 5.13% p.a. Svartpilen 401 2018 36 £59.00 £3999.00 £393.50 £3605.50 £877.25 £2358.75 £4876.25 5000 14.9p per mile 9.9% APR 5.13% p.a. Vitpilen 401 2018 36 £59.00 £3999.00 £393.50 £3605.50 £877.25 £2358.75 £4876.25 5000 14.9p per mile 9.9% APR 5.13% p.a. Vitpilen 701 2018 36 £79.00 £6999.00 £1450.50 £5548.50 £1418.00 £4122.50 £8417.00 5000 14.9p per mile 9.9% APR 5.13% p.a. Finance subject to status. Deposit shown may be higher than the minimum; a lower deposit will result in increased monthly payments. Terms and conditions apply. At the end of the agreement there are three options: (i) Renew: Part exchange the vehicle (ii) Retain: Pay the Optional Final payment to own the vehicle; or (iii) Return the vehicle. Further charges may be made subject to the condition or mileage of the vehicle, if the vehicle is returned at the end of the finance agreement. Applicants must be 18 or over. Guarantees/Indemnities may be required. Husqvarna Finance RH1 1SR. Finance subject to status. Deposit shown may be higher than the minimum; a lower deposit will result in increased monthly payments. Terms and conditions apply. Applicants must be 18 or over. Guarantees/Indemnities may be required. Husqvarna Finance RH1 1SR.